Is the Michelin Guide still relevant? The greatest draw to mass review sites like Yelp is also their greatest weakness - anyone can write a review. This is great when you're trying to gauge the relative quality of neighborhood joints or find a tasty spot for dinner while on vacation. But when it comes to more expensive cuisine, as snobbish as it sounds, all palates are not created equal. Some foods really are acquired tastes, and honed taste buds can detect quality to an extent that others cannot. That's where professional food criticism comes in, and there's no bigger name in the food world than the Michelin Guide. But is Michelin still relevant in a world where anyone can be a critic? 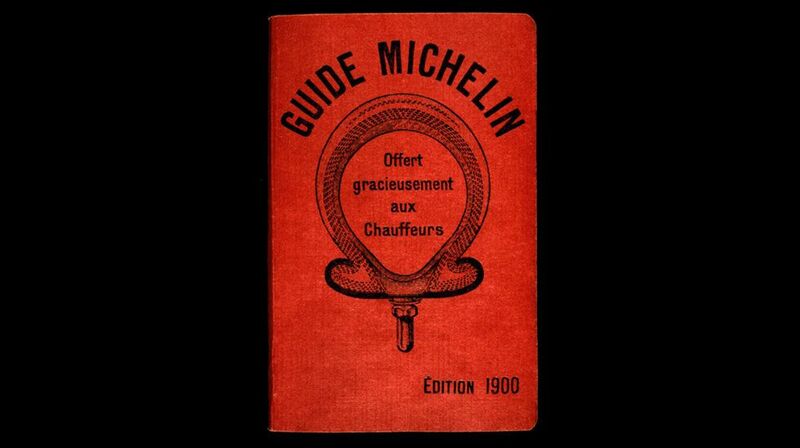 Created in 1900 by the French tire company, Michelin, the guide was originally intended to provide useful tips for motorists in an attempt to promote car sales. This included a section for restaurants to eat at while out driving. By 1926, the restaurant section had become the guide's most popular feature. 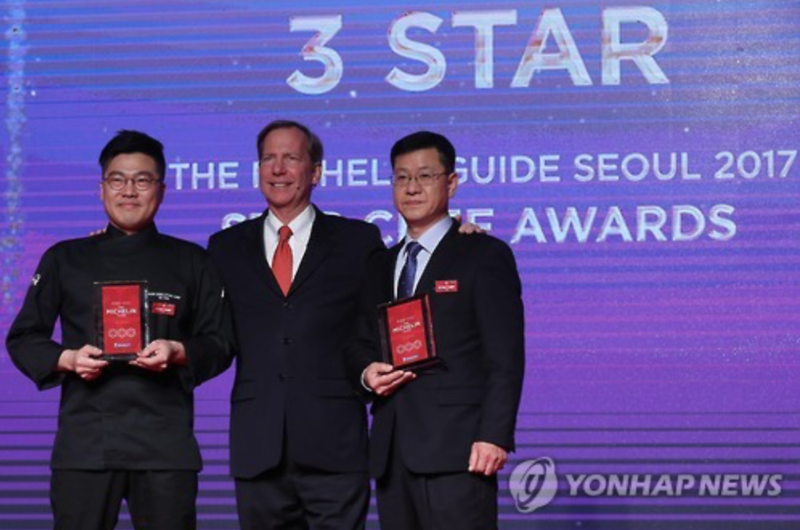 A rating system was established, awarding a "Michelin Star" to restaurants of exceptional quality. Professional food inspectors were hired to anonymously critique and ultimately award said stars. One Michelin Star: "A very good restaurant in its category"
Two Michelin Stars: "Excellent cooking, worth a detour"
Three Michelin Stars: "Exceptional cuisine, worth a special journey"
Historically, the Michelin Guide has been considered the most prestigious, reputable, and consistently accurate guide to high-quality food. The greatest mystery behind the Michelin Guide is the identity of its inspectors. Michelin inspectors are not allowed to reveal their identities, even to their own families, for fear of bragging parents. Their expenses are paid entirely by Michelin, with restaurants unable to buy, request, or otherwise influence reviews even if they want to. According to a recent job listing, Michelin inspectors are required to have at least 5 years of experience being plugged directly into the food scene of their country or city, prove capable of passing a taste test and a writing test, and be willing to travel three weeks out of every month to hit a minimum of 275 inspection meals per year. This is coupled with required training by an already established Michelin inspector. As such, it can be assumed that inspectors for the Michelin Guide are thoroughly vetted professionals from the food world at the top of their game. 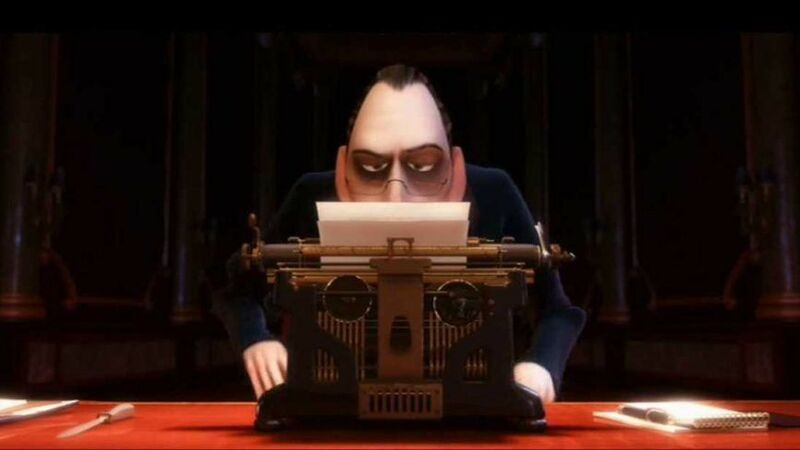 What does it mean to be a "critic" in the modern world, where anyone and everyone can share their opinion with the click of a mouse? The answer lies in expertise. Take movie criticism for instance. Metacritic provides two review sections for every movie. One is dedicated to professional critics - those who likely have backgrounds in film or film criticism and whose opinions have been deemed worthwhile, either by others within the industry or by publications that want to be taken seriously within the film world. The other section is user reviews, where anyone can write whatever they want, regardless of background or status or bias. Unsurprisingly, the overall critic score and audience score for a given movie usually line up pretty well. This means critics and audiences ultimately tend to agree on whether movies are good, bad, or mediocre. More interesting is that when critics and audiences disagree, it's usually over a genre film. For example, a professional critic is very unlikely to give Aquaman a perfect score due to its generic nature and over-reliance on CGI. But plenty of audience members gave it a perfect 10 entirely because they had a lot of fun watching it. Therein lies the beauty of Metacritic's system. You can look to professional critics for a well-informed review on the quality of a film, and you can look to audience members who share your interests for a gauge on whether or not a movie is fun. The same sentiment can be applied to food. Yelp and Zagat and other review sites allow you to crowdsource mass opinions on restaurants for a general overview on whether or not you'll enjoy a meal. On the other hand, the Michelin Guide provides a proven, informed, professional assessment of what cuisine truly is the best-of-the-best. That's not to say certain individuals on Yelp could not do the same. But most cannot, and when crowdsourcing opinions, it's hard to parse the qualifications of individuals. With an accredited source like the Michelin Guide, quality is essentially guaranteed. At the end of the day, whether or not Michelin matters is up to an individual. To chefs, Michelin certainly matters. The yearly Michelin Guide announcements in France are said to be like the Academy Awards for the food world. Many chefs strive their entire careers to earn a single Star, and some consider the Michelin Guide to be the only review source that matters at all. To an average eater, the Michelin Guide might be an ode to wastefulness. Some people might view expensive food as a money drain, especially if they can't taste the difference between a cheap cut of steak and a slice of wagyu. In fact, even those who can taste the difference might view the pomp and ceremony as silly and unnecessary. And to foodies, those who consider themselves passionate about food, the Michelin Guide might provide a service that crowdsourced reviews like Yelp cannot - a guarantee that your choice of quadruple dollar sign restaurant for that special celebration will provide an unforgettable culinary experience.